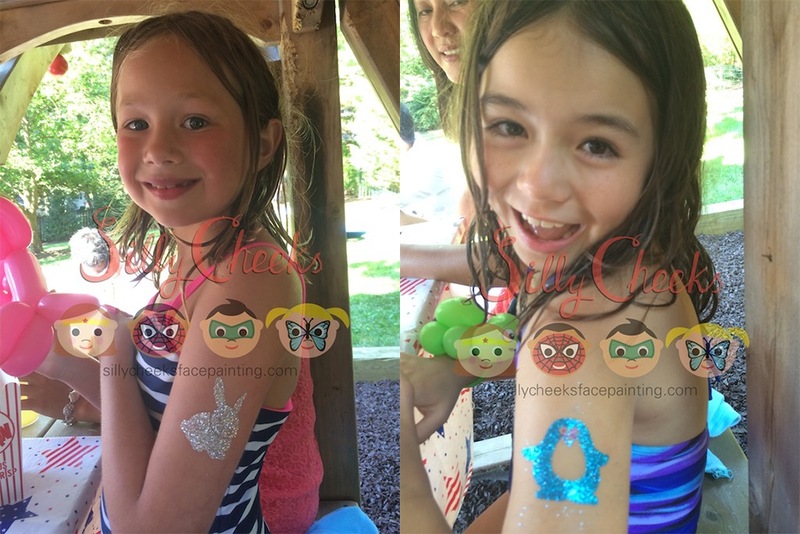 Chosen as one of the“Fantastic face painters” by Mommy Poppins! 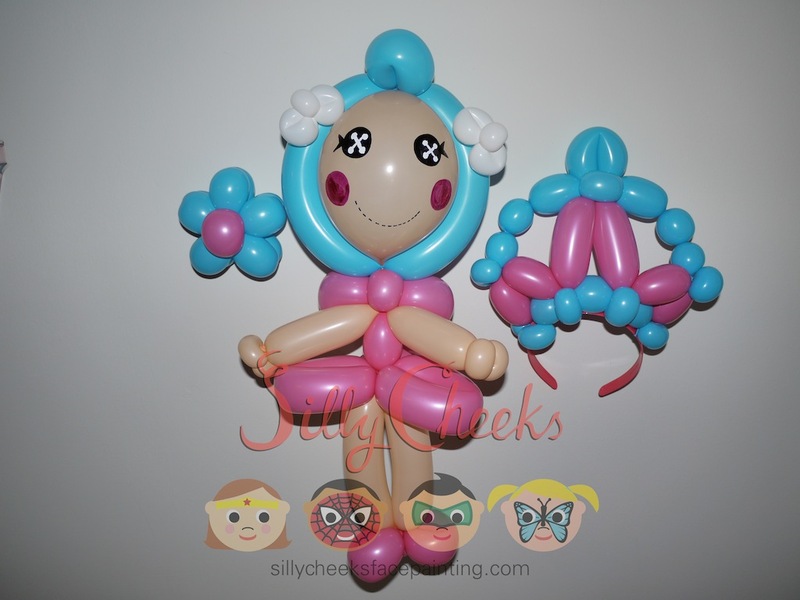 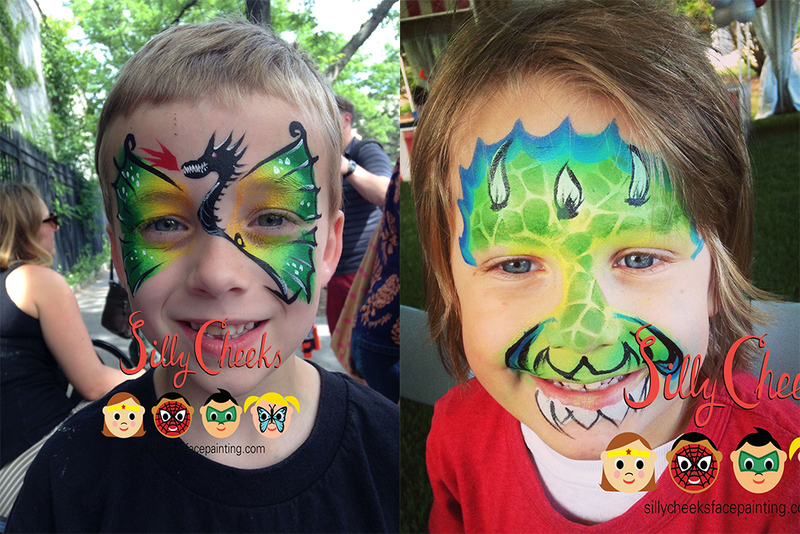 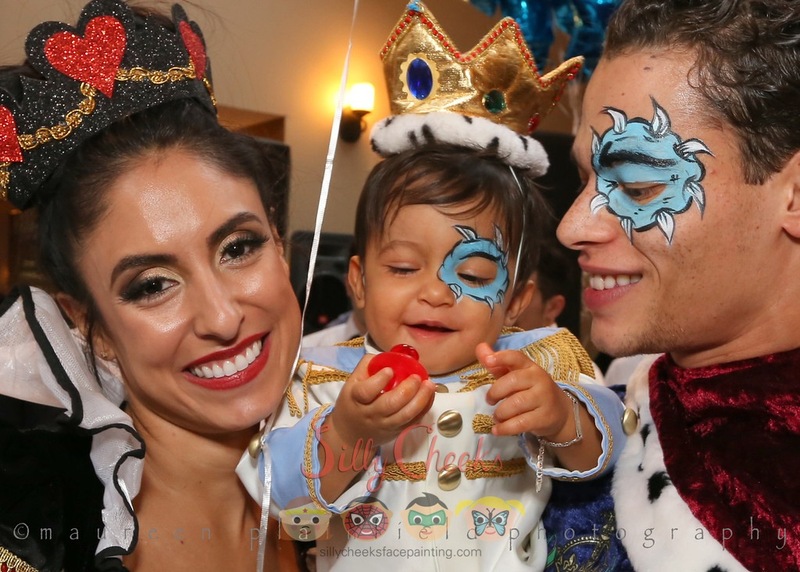 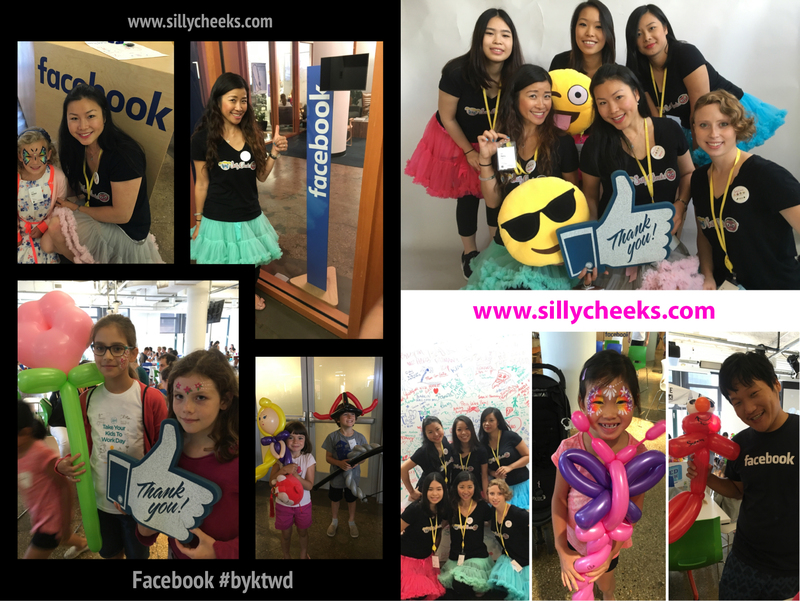 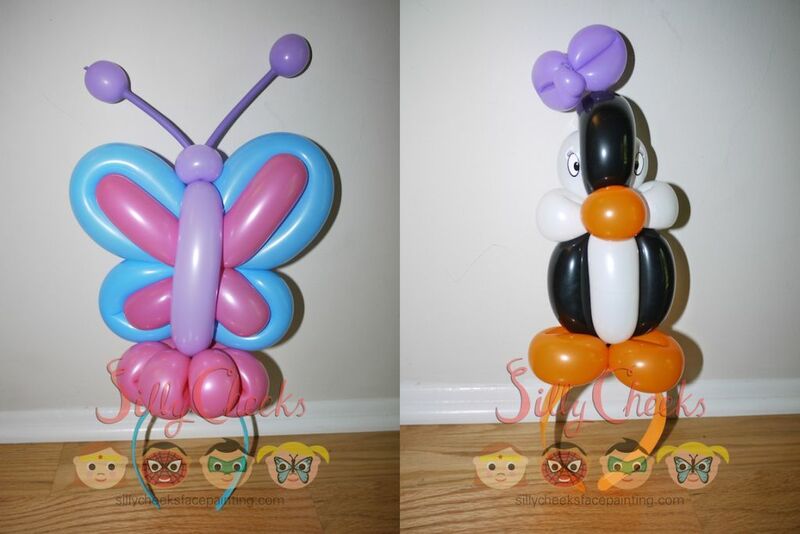 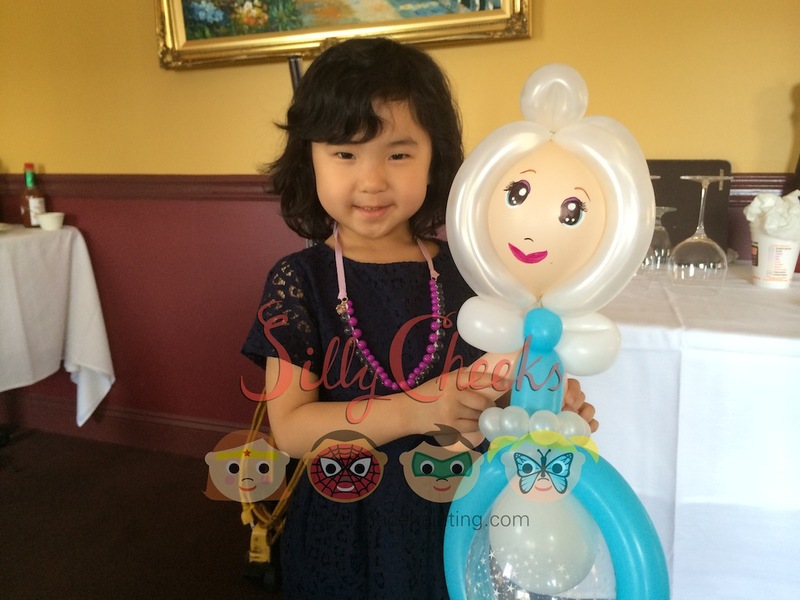 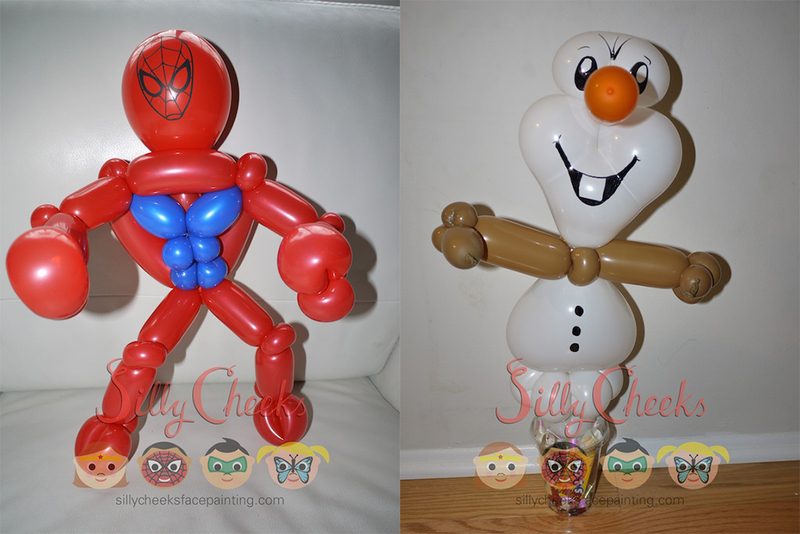 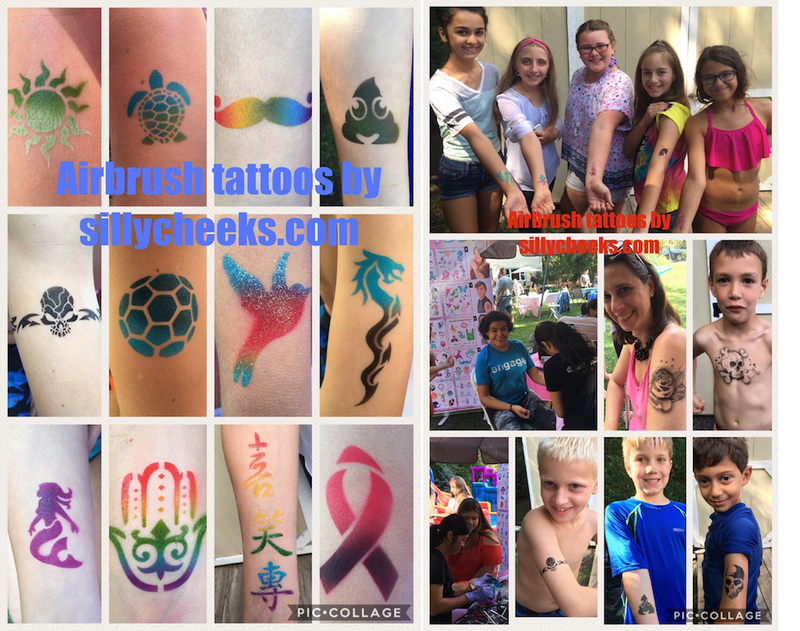 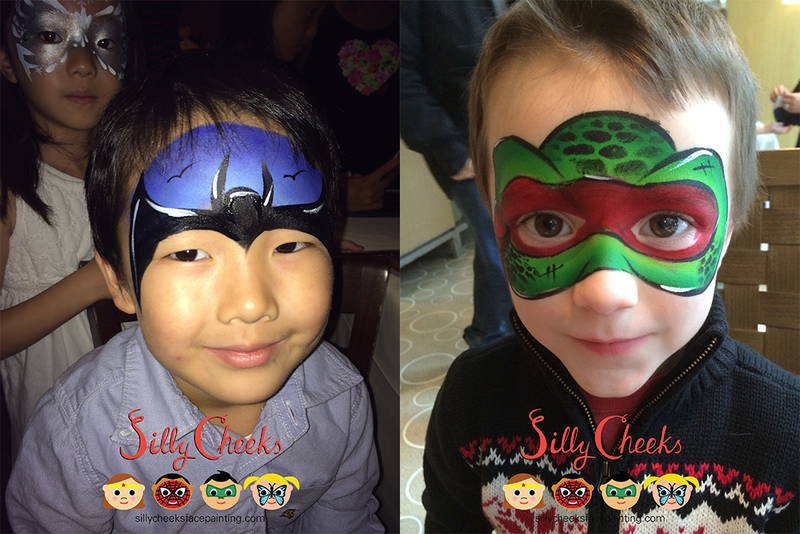 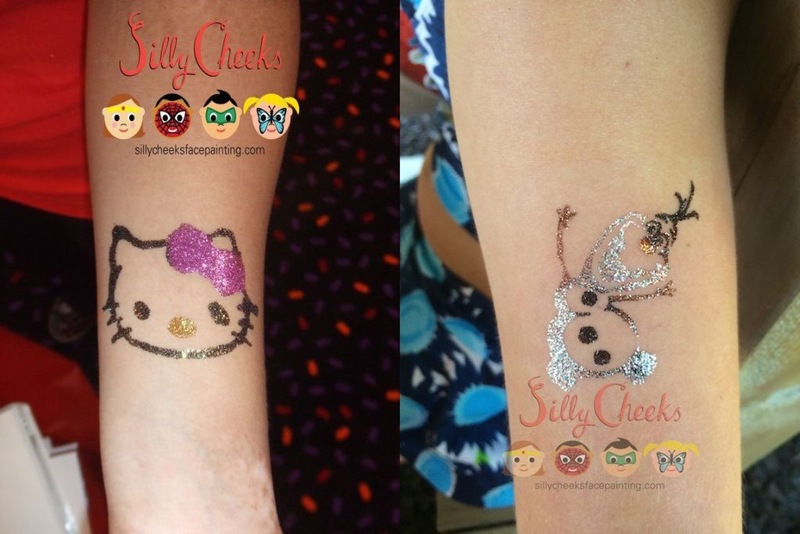 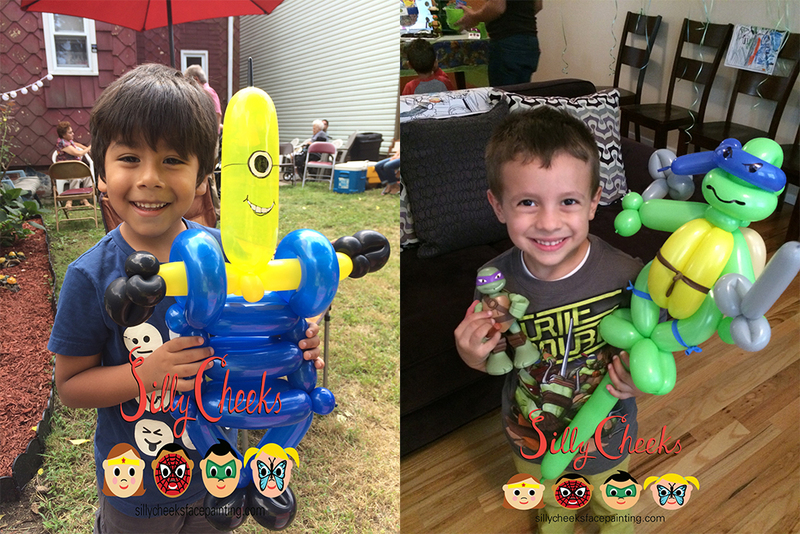 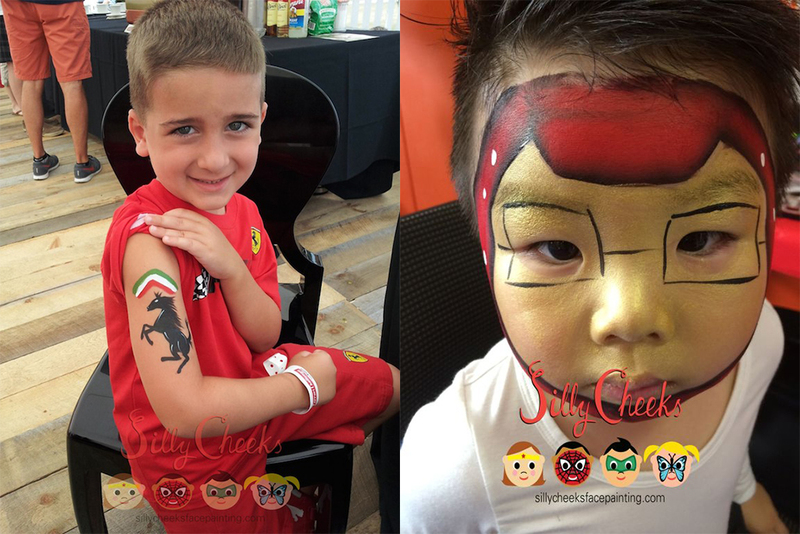 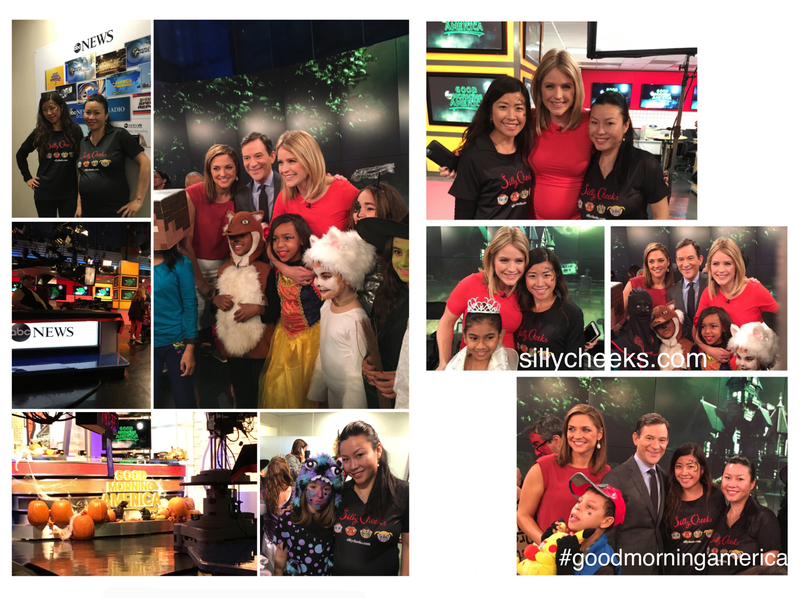 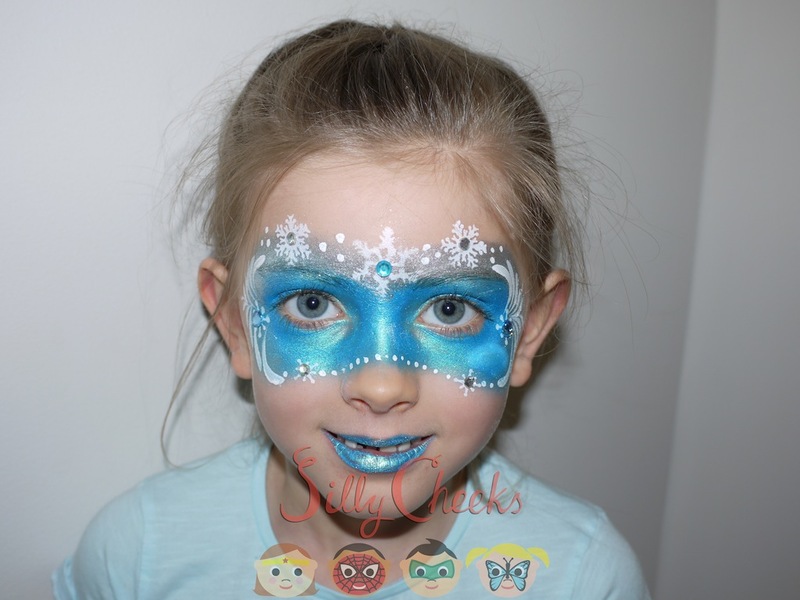 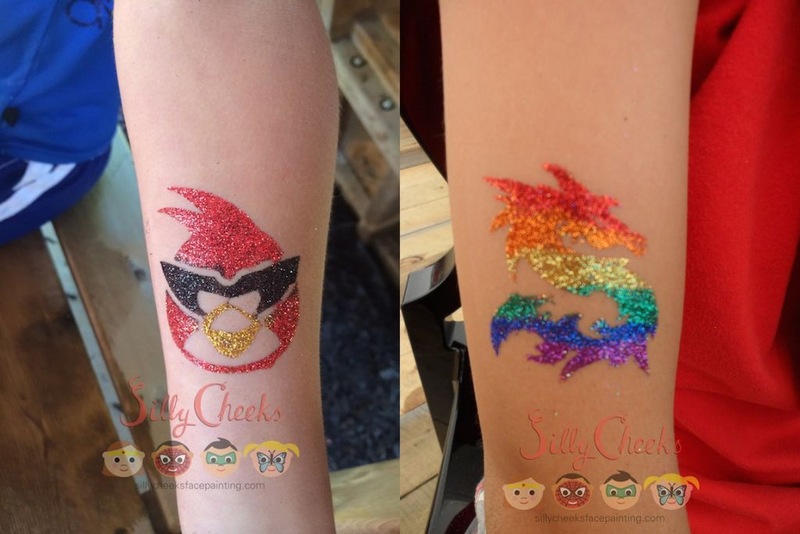 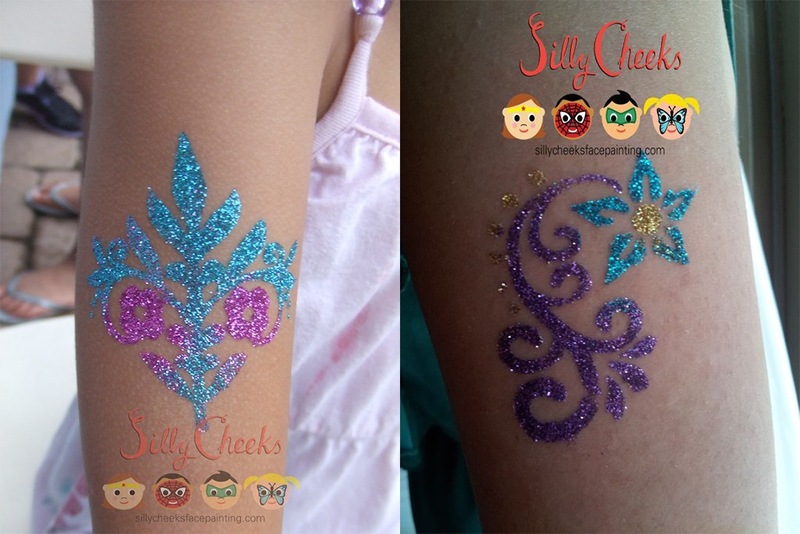 Silly Cheeks is the premiere kids entertainment company servicing NYC, NJ, Long Island, and surrounding areas, providing professional face painting, body painting, airbrush tattoos, glitter tattoos and balloon twisting for all ages! 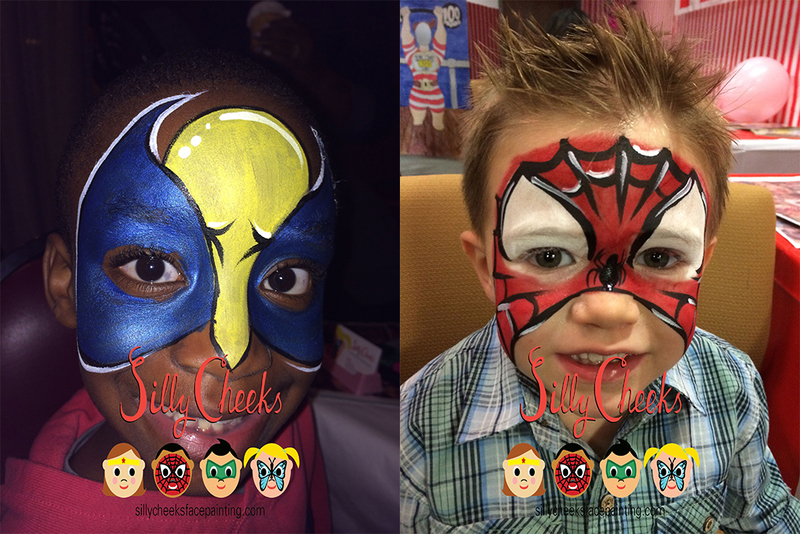 Available for private, public, corporate events, and any other event that can use some Silly Cheeks! 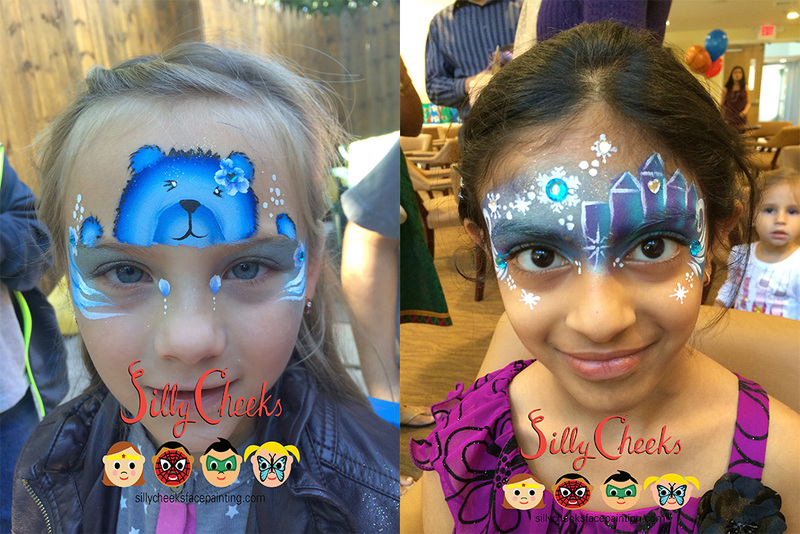 Recently named as one of Ten Fantastic Face Painters by Mommy Poppins. 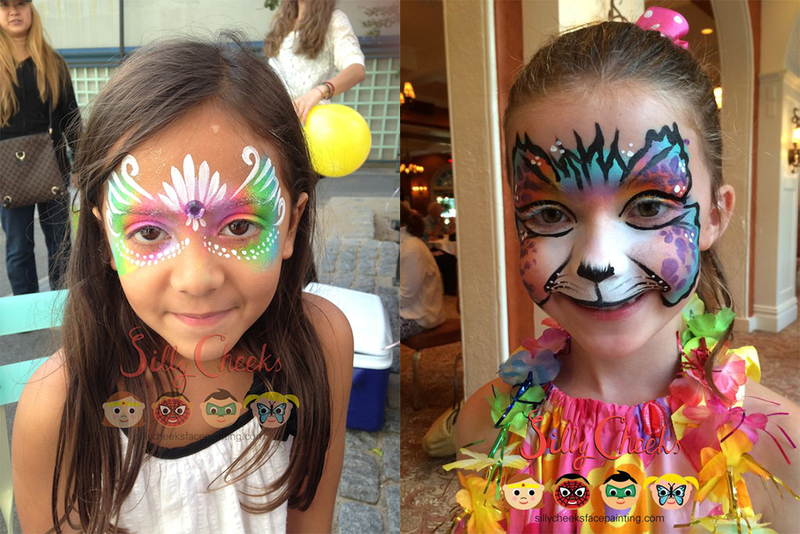 We have serviced companies like McDonalds, Ferrari, Nickelodeon, FAO Schwarz, Queens Botanical Garden, YMCA, Wells Fargo and many many more. 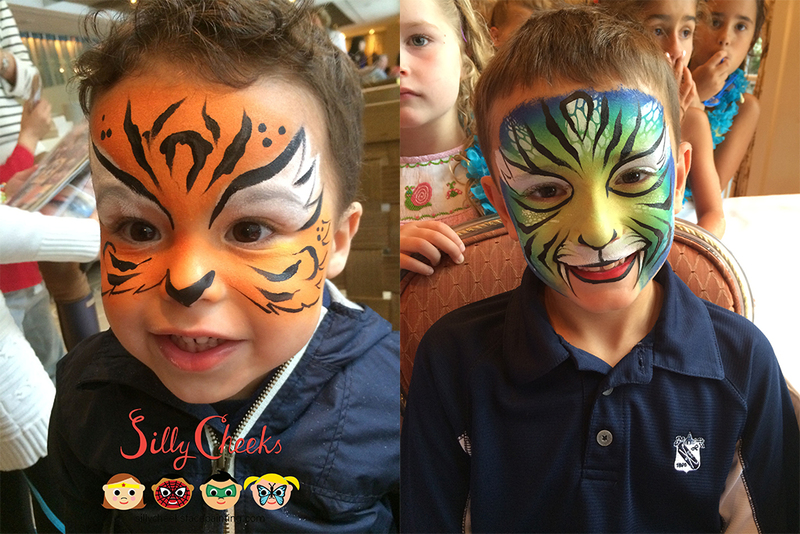 Let us turn your party into a fabulous and unforgettable event everyone will enjoy! 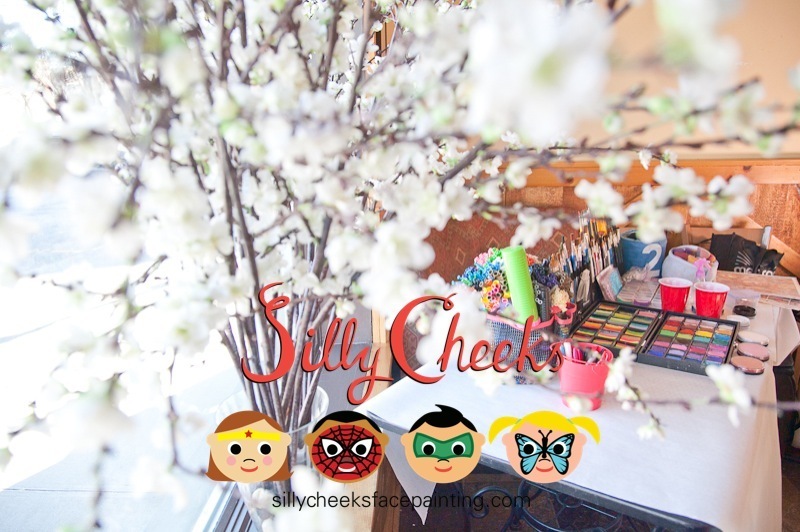 Silly Cheeks is a registered company with full liability insurance. 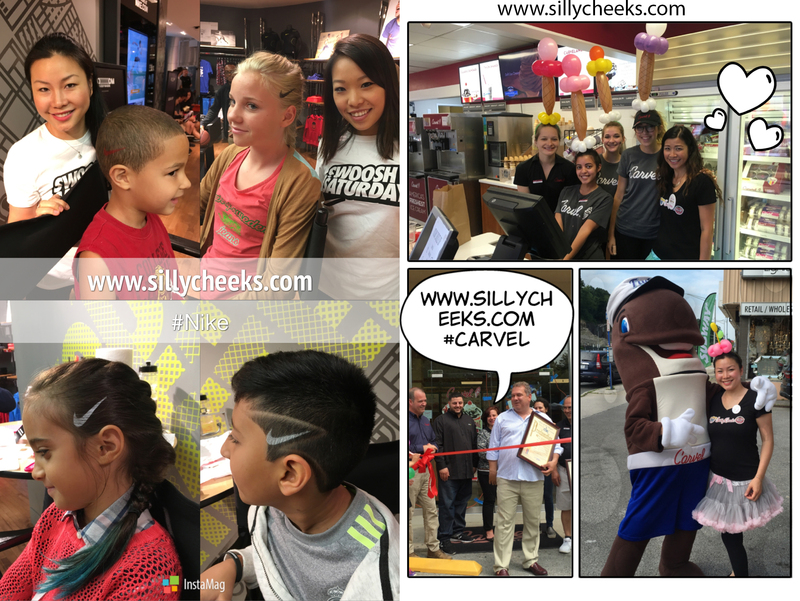 Thank you for visiting and we look forward to seeing you at your next event! 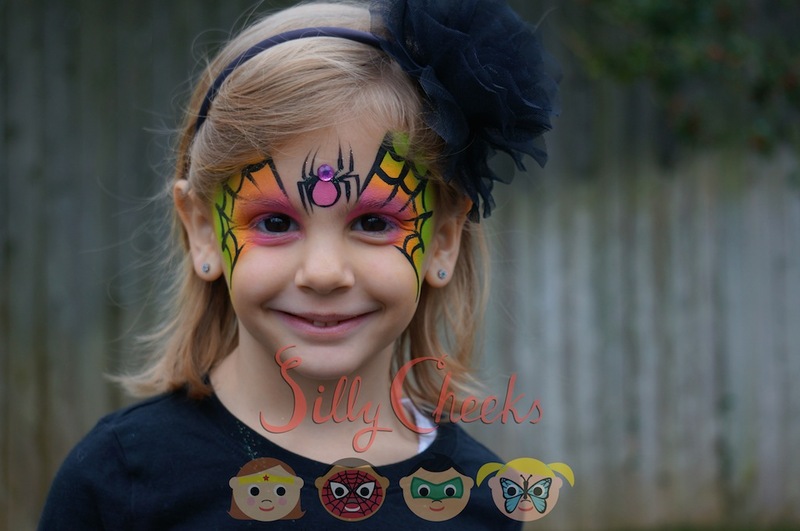 Halloween make up info: Our minimum booking time is 1 hour. 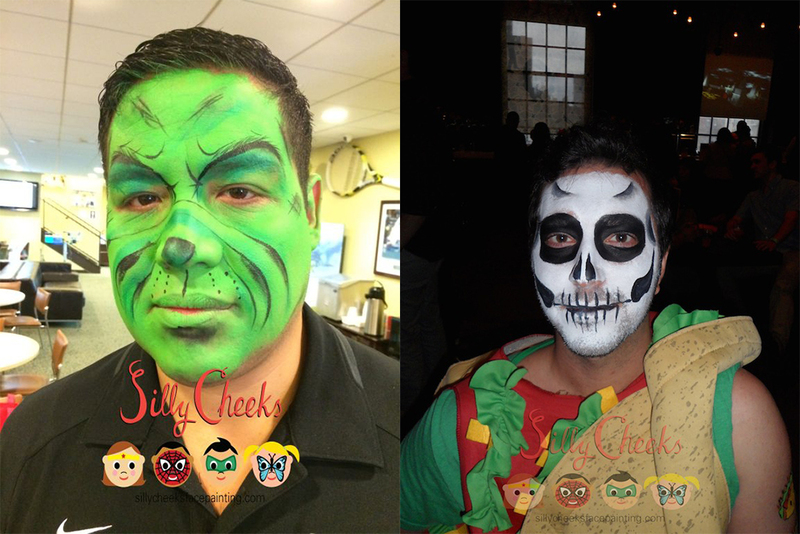 We do not take individual make up appointments. 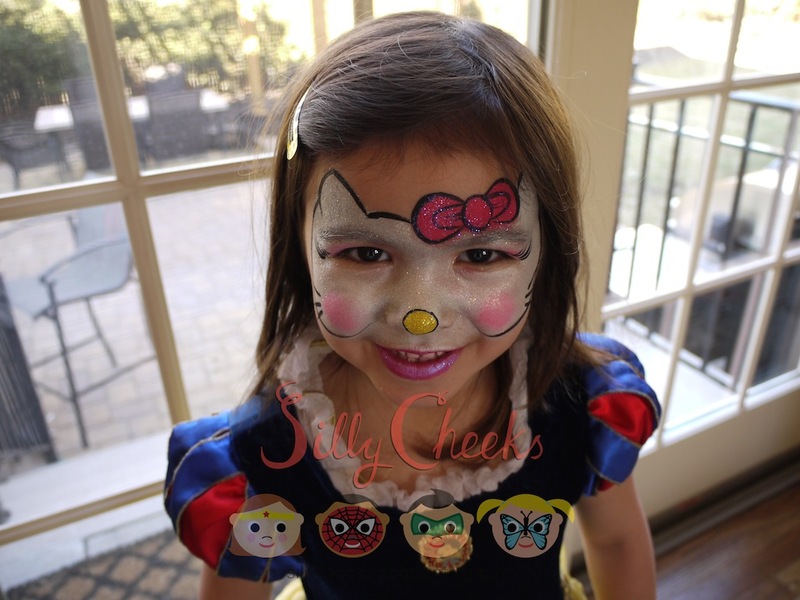 If you can get a small group of friends/family together and share the cost of the 1 hour booking time, we would be happy to do your Halloween make up or face painting. 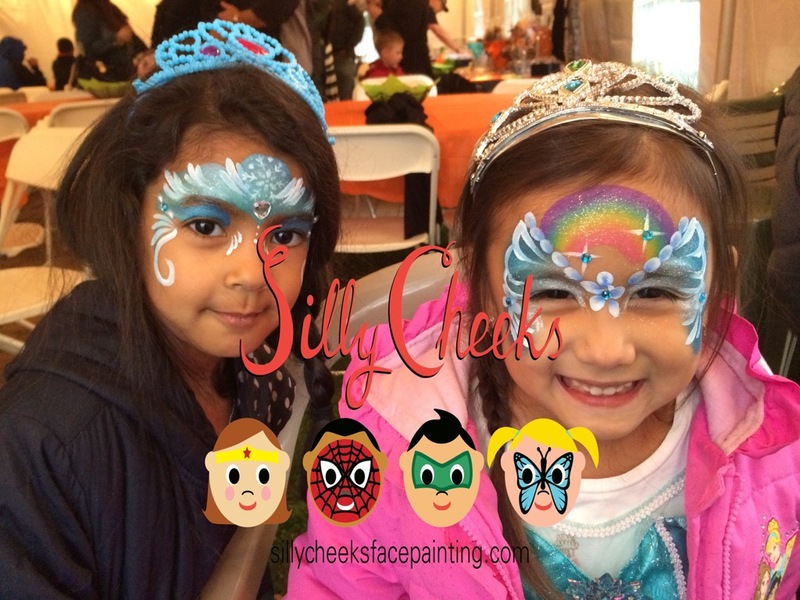 Silly Cheeks Face Painting is honored to be one of the Top 3 Face Painting companies in New York hand picked by ThreeBestRated!